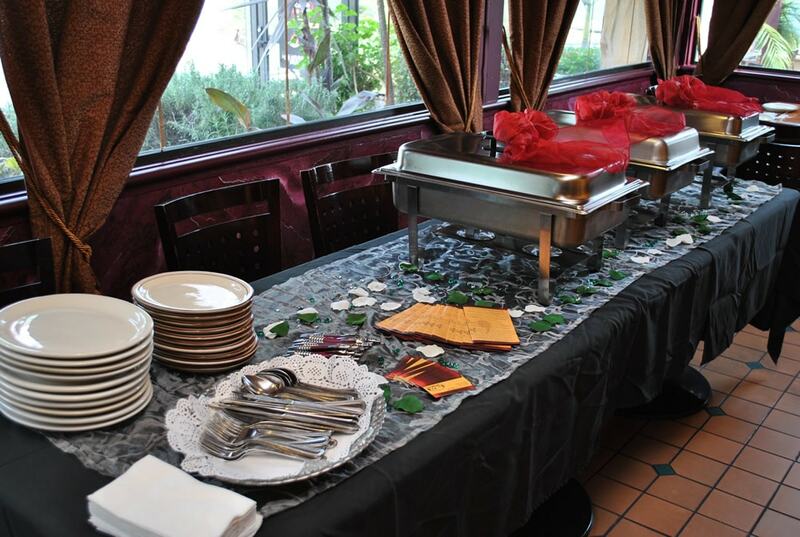 We offer catering for all events; weddings, business meetings, parties etc. 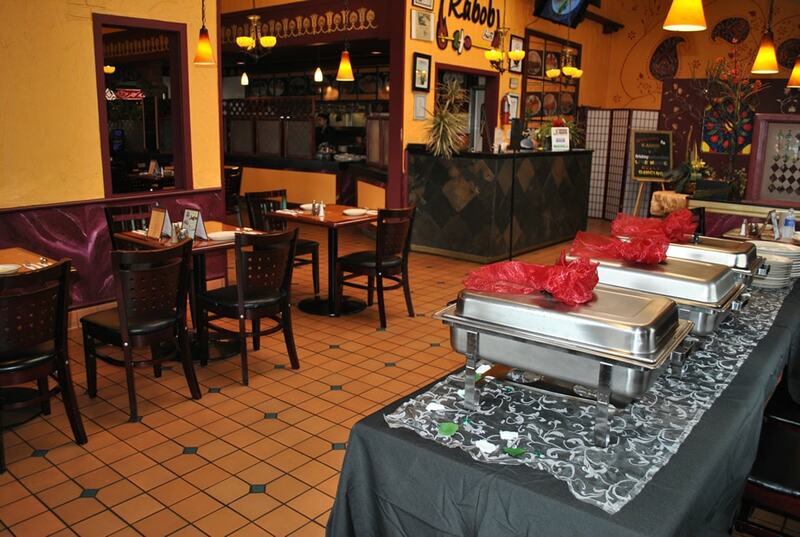 We have a family style option that works perfect for all catering events! Please fill out the form below to get a quote for your next event.